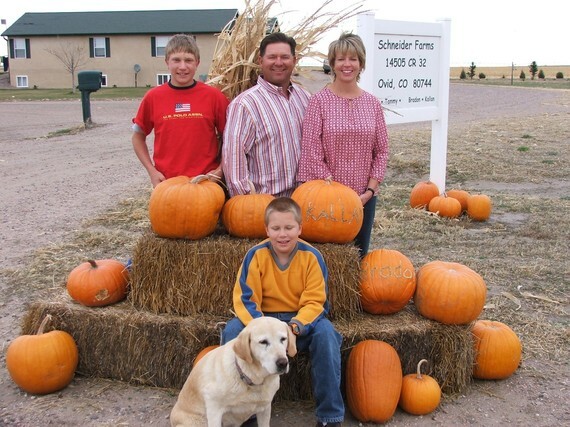 In this week’s #FridaysOnTheFarm, meet Donny Schneider, a second-generation farmer from Ovid, Colorado. This Friday, meet Donny Schneider, a second-generation farmer from Ovid, Colorado whose 20-year partnership with USDA has provided him with resources and expertise to grow his farm from just 300 acres to nearly 2,000 acres of land. Photo courtesy of Donny Schneider.